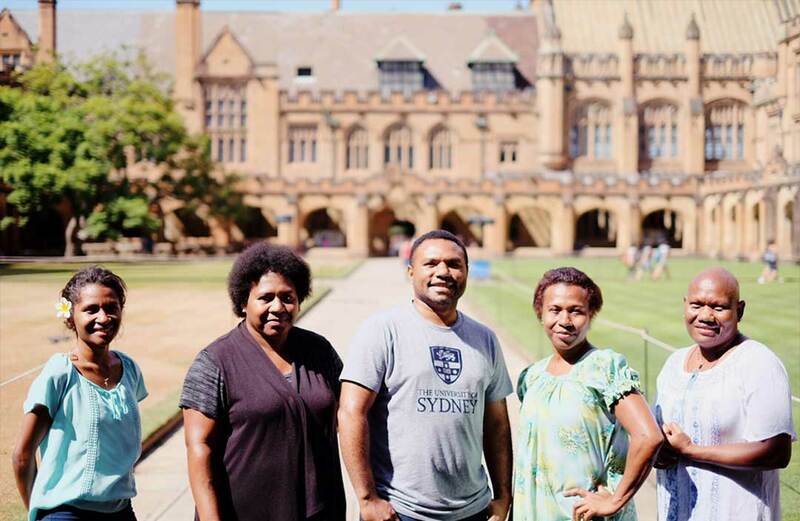 Applicants are assessed on their professional and personal qualities, academic competence and, most importantly, their potential to impact development challenges in Papua New Guinea. Australia Awards Scholarships are offered for the minimum period necessary for the individual to complete the academic program specified by the Australian education institution, including any preparatory training. fieldwork allowance for research students and masters by coursework with a compulsory fieldwork component. Public servants must follow the Government of PNG training bid process. For more information, please refer to Department of Personnel Management. Please refer to the Applicant Information Booklet for more information.